By Allan C. Kimball. 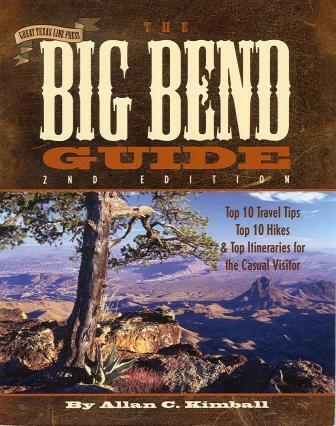 This is an informal guide for casual travelers to Big Bend National Park, Big Bend Ranch State Park, and the surrounding area. It's for those who want to see and experience all they can of this singular countryside in a limited time, or on a limited budget, or with limited skills or interests. 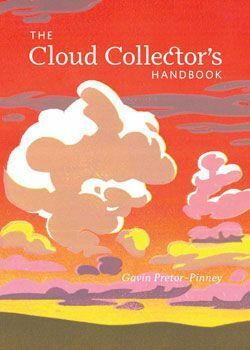 It's a guide for those who will travel about almost exclusively in a motor vehicle, and for those who venture off mostly on day hikes. 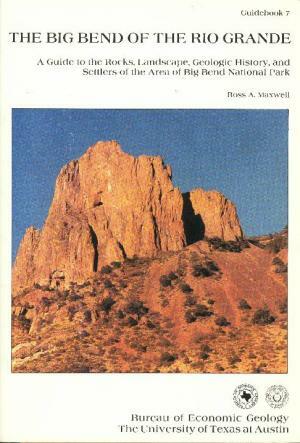 It is especially a guide for those visiting Big Bend for the first time. 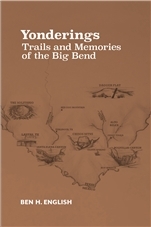 Great Texas Line Press, 2nd edition 2008. 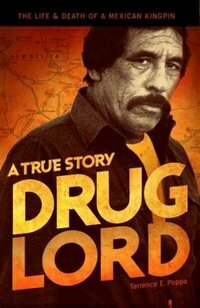 4.25" x 5.5" paperback, 104 pages.